Even though Furman took a nine-point lead into halftime against ETSU Saturday, there had to be some doubts about what was coming in the second half. 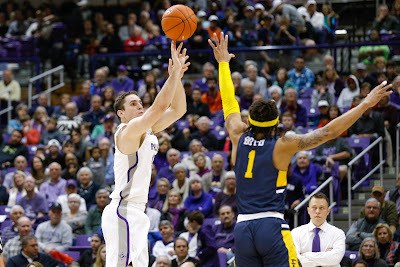 Facing an ETSU team that held the Paladins to 37 percent shooting in the first meeting back in December, surely Furman couldn't maintain its 59.1 percentage from the floor in the first half, especially its 63.6 percentage (7-of-11) on 3-pointers. On the other end, surely an ETSU team that hit 43.8 percent of its 3-pointers against Furman the first time around wouldn't be held to 16.7 percent again in the second half. Well, as it turns out the Paladins could do all those things even better after halftime. After a pretty darn good first half, Furman played one of its best halves of basketball ever in the second half to roll to a 91-61 victory before a sold out crowd at Timmons Arena. In avenging a 79-56 loss at ETSU on Dec. 29, Furman recorded its most lopsided win in the series. 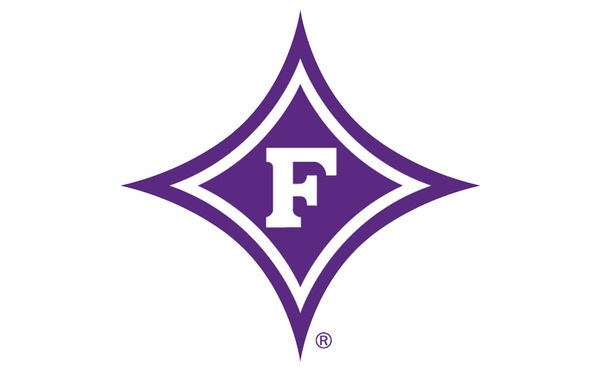 The Paladins (20-5, 9-4 Southern Conference) also matched the "fastest to 20 wins" record set by the 1952-53 Furman team. No other team in school history reached 20 wins before Feb. 15. "I'm proud of our team and our program. We're playing as hard as we've played all year on the defensive end and they've just bought into it," Furman coach Bob Richey said. "That goes from top to bottom - everybody in the program. We obviously had to make some adjustments after what they did to us in Johnson City and I thought we stuck to the game plan. "There's a certain way we have to play and when we do that, we're really good." It took Matt Rafferty all of 49 seconds to get his first steal Saturday. That gave him the school's single-season record as it snapped a tie with Guilherme Da Luz, who had 64 steals in 2001-02. But the view quickly changed for Rafferty after being whistled for two fouls in the first five minutes. When those two fouls sent Rafferty to the bench at the 15:20 mark, Furman led 12-7. 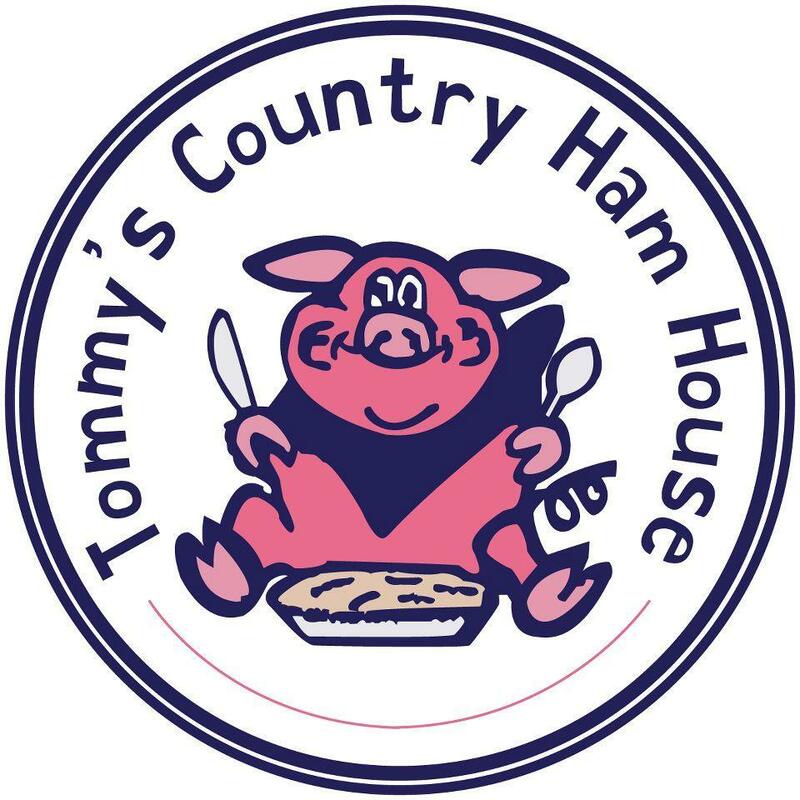 After an intitial surge by ETSU that saw it take the lead 17-15, Alex Hunter, Noah Gurley and reserve Andrew Brown started cooking. When Rafferty returned to the floor at the 7:38 mark, the Paladins led, 27-21. "That's being a team and a program. That's understanding the game plan and having belief in each other," Richey said. "Matt will be the first to tell you that he can't do it without these guys either." Furman's lead reached 13 down the stretch of the first half before it took a 41-32 lead at the break. The Paladins had a pretty nice lead despite Rafferty being limited to just eight minutes of action and Jordan Lyons being held scoreless. Clay Mounce, who opened the game with three 3-pointers, and Brown had 11 points apiece to lead Furman in the first half. Those doubts about what might happen in the second half crept up a little when ETSU, which scored four points in the final 29 seconds of the first half, scored the first four points of the second half to cut the lead to 41-36. When Tray Boyd hit the Bucs' only 3-pointer of the second half with 14:31 left the lead was down to 49-43. It took 24 seconds for Andrew Brown to answer ETSU's second 3-pointer with his fourth. A little more than a minute later, he drained his fifth and Furman never led by single digits again the rest of the way. Brown finished with a season-high 17 points on 6-of-6 shooting. "It was one of those nights where the ball just kept going in. It's fun when that happens and it hasn't happened a lot for me this year," Brown said. "Credit to my teammates, who just kept finding me. Whenever I was open, the ball was in my hands." With every 3-pointer drained, it just made the raucous home crowd roar louder and the Paladins noticed. "We had an unbelievable crowd tonight," Brown said. "ETSU is a really good team and we needed that kind of support. I just want to thank them for everything they do for us, especially tonight." After Rafferty put back his own miss with 12:13 left, it started a string where Furman made 12 of its next 14 shots. The Paladins also hit 7-of-8 free throws during that stretch to turn a 55-44 lead into an 89-55 lead with 2:47 left. Furman shot 67.9 percent in the second half, including 5-of-7 (71.4 percent) on 3-pointers, to finish with a season-high 64 percent (32-of-50) from the floor. Rafferty scored 14 of his game-high 19 points in the second half, while Lyons scored all 14 of his points after halftime to lead the second half onslaught. Rafferty finished with five assists and three steals, and Lyons also had three steals. Mounce had 15 points and Alex Hunter had 11 to go along with five assists, two steals and no turnovers. Gurley had nine points, six rebounds, two blocks and a steal with no turnovers. "When you've played for four years, it's pretty easy to predict where the ball's going to go or what plays are going to be run - especially if you start to know the systems," Rafferty said of his single-season steals record. "Getting hands on passes, rolls and post-ups, turning the ball over and getting out and running. I think it helps our team a lot." Much of the Paladins' offensive success Saturday came off of the tenacious defense that only seems to be getting better and better during Furman's current four-game winning streak. After holding ETSU to 1-of-8 (14.3 percent) on 3-pointers in the second half, Furman hasn't allowed more than five 3-pointers to any of its last four opponents. It's 3-point defensive percentage during that stretch is 22.4 percent (17-of-76). "We just kind of keyed in on some of the guys that were hitting shots up there," Hunter said. "We were connected and had each other's backs defensively. That led to us getting steals and playing a fast-pace game, which is when we're at our best. "That carries over into my assists. When we can get up and down the floor, it's easy to find shooters like AB and Jordan. Clay was on fire too. Then you've got a big guy like Raff, who makes reads so well he can find you as much as you find him." Jeromy Rodriguez had 21 points and "only" seven rebounds to lead ETSU (19-7, 9-4). The junior forward entered Saturday ranked sixth in the country averaging 11.3 rebounds per game. The Bucs rank first nationally in rebounding margin (+12.5), but only had a 26-23 advantage on the boards Saturday.